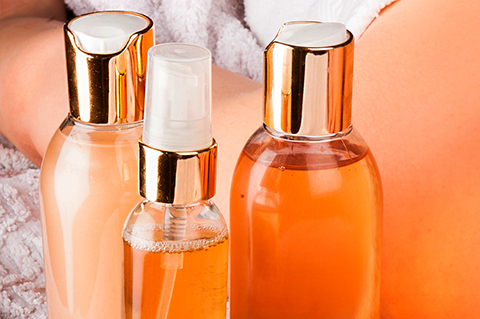 Aromatherapy is the use of plant essential oils for therapeutic purposes. Before you have an aromatherapy massage, I will carry out a full consultation, asking you various questions about your medical history, general health, diet and lifestyle. I can send you the consultation form prior to your first appointment so that you can look at this in advance. 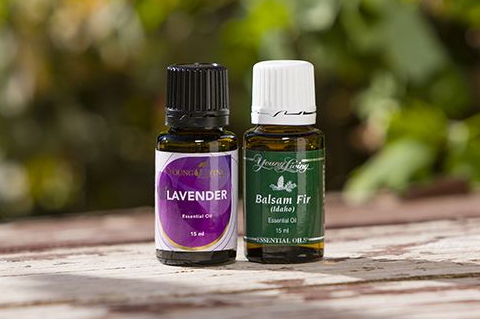 This will enable me to recommend essential oils appropriate to your individual needs. Once you are happy with the proposed blend (the aroma needs to be right for you) the oils will be added to a carrier oil and applied to your skin as part of the massage treatment. The areas treated would typically be either a full body massage, or a neck, back and shoulder massage. At the end of the treatment, I can then recommend essential oils for use at home to further enhance the benefits gained from your aromatherapy massage. 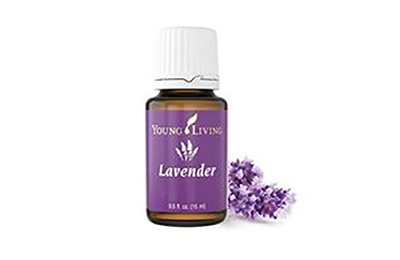 Essential oils, which are highly aromatic, are readily absorbed into the body via the skin and lungs, and are believed to affect the body on all levels – physically and mentally as well as emotionally/spiritually. The nostrils are attached to a part of the brain called the limbic system and this controls emotions and influences both the nervous system and hormones. When you inhale essential oil molecules, messages are transmitted to the limbic system and can affect your heart rate, stress levels, blood pressure, breathing, memory, digestion, and the immune system. The combination of massage and the therapeutic qualities of essential oils (the molecules being both inhaled and absorbed through the skin) can soothe, revitalise, uplift the spirit, soothe away muscular tension, improve circulation, encourage positive thinking and boost the immune system enabling the body to heal itself. 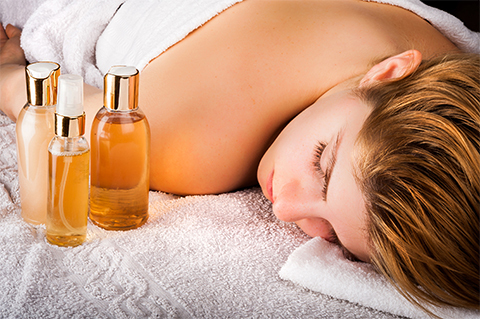 An aromatherapy treatment can be either deeply relaxing or uplifting, depending on the oils and massage techniques used. 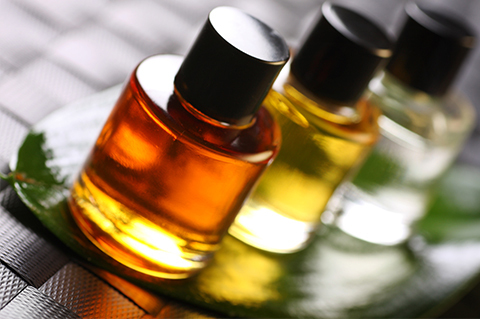 Regular aromatherapy massages can also help maintain good health and a sense of general well-being.